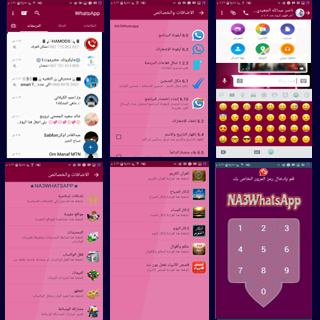 What is NAWhatsApp + ? 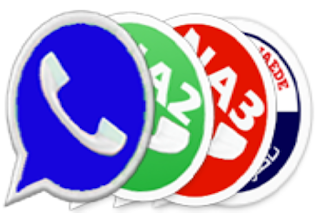 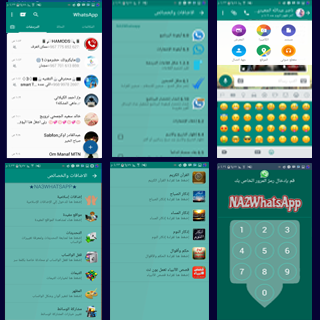 It is a Three copy of Modded WhatsApp, one copy is install instead of the official whatsapp and the second copy to run a second account and the third copy to run a third account, And Its build on the latest version of WhatsApp 2.17.296, and Its supports all the android devices as well as other features. 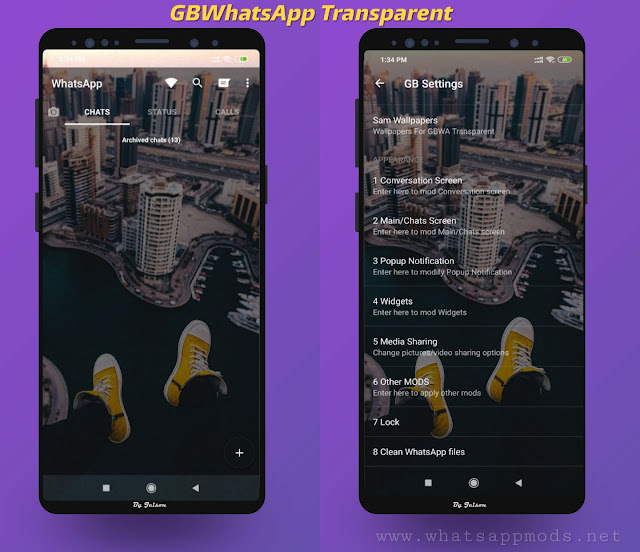 ◉ - [ Fixed ] Showing Hidden Chat when try to Share from Gallery or File Manager. 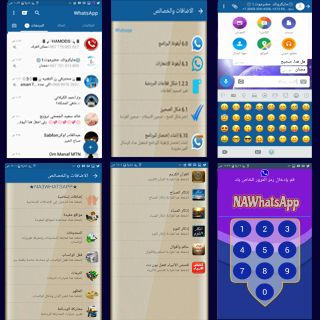 0 Response to "NAWhatsApp+ v10.20 With 3 Different Edition Latest Version Download Now"